Two players qualified for each of the 20 teams, but only one of these 40 players would be crowned ePremier League champion. This weekend saw the finals of the first ePremier League tournament which began earlier this year. Liverpool emerged victorious after confidently beating both Manchester United teams at various points of the tournament. The 20 top-flight teams opened online qualifiers for FIFA players across the UK earlier this year, with the best earning spots to represent their team in the ePremier League. These lucky few were decided at the offline qualifiers, which took place at Premier League stadiums. Two players qualified for each of the 20 teams, one proficient on the PS4 and Xbox One versions of FIFA. A high honor, but one which comes with a lot of pressure. But only one of these 40 players would be crowned ePremier League champion. This required playing through a knockout tournament. Four groups of five faced off to determine who would go through to the platform semi-finals. ELITE ESPORTS PERFORMANCE. ULTIMATE COMFORT AND CONTROL. THIS IS ELITE PRO 2! 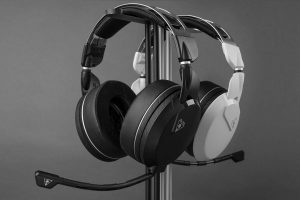 Designed in collaboration with leading esports teams the Turtle Beach® Elite Pro™ 2 + SuperAmp™ Pro Performance Gaming Audio System is built to win! The teams which made it to the semi-finals round are as follows: Arsenal (represented by Tass), Fulham (SCP Diogo) and Liverpool (F2Tekkzf) joined Manchester United (Jonesy17FIFA) in the Xbox One semis, while Crystal Palace (damie), Chelsea (Jas1875) and Southampton (Venny) were in the PS4 semis with Manchester United (KyleLeese_). 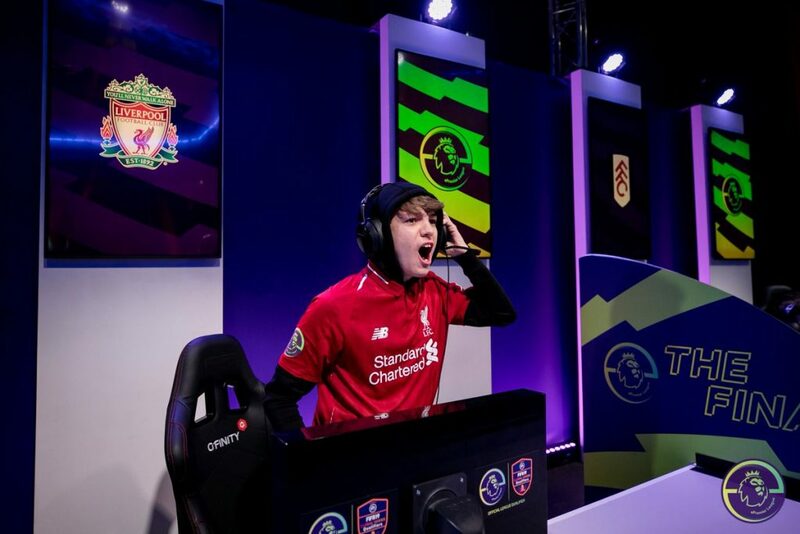 F2Tekkz made short work of Jonesy17FIFA in the Xbox semis, winning 5-1, which is no surprise given that he’s the highest ranked Xbox FIFA player on the planet. All eyes were on him as an obvious victor going into the tournament. He proved everyone right, ultimately, when he emerged with the championship. Meanwhile, Arsenal (Tass) lost to Fulham (SCP Diogo) in a close 1-2 game. The PS4 semis saw Crystal Palace (damie) lose 2-4 to Chelsea (Jas1875), while Man Utd (KyleLeese_) took a 2-1 victory against Southampton (Venny). With that done, tensions were high going into the platform finals. Fulham vs Liverpool on the Xbox One and Chelsea vs Man Utd on the PS4. After some well played games, which saw even F2Tekkz win by just a small margin, the two victors emerged, ready for the finals. Liverpool vs Manchester United. And so the stage was set for the finals. It was an electrifying match, as you can see from the VODs below. F2Tekkz went into the games with only one thing on his mind: winning. He took down Manchester United’s hopeful 6-2 and secured yet another trophy for his cabinet. You can see all of the games from the tournament in the videos below to get a better sense of the buzzing atmosphere and tension surrounding the players as they fought for the title of ePremier League champion. Call of Duty World League Fort Worth has come to a close, and Luminosity Gaming has walked away as champions. 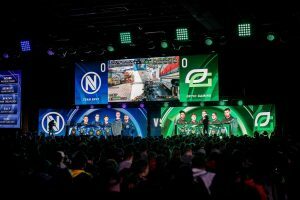 Out of the 16 teams headlining the 2019 event, OpTic Gaming and Splyce were two of the must-watch competitors looking for a fight.